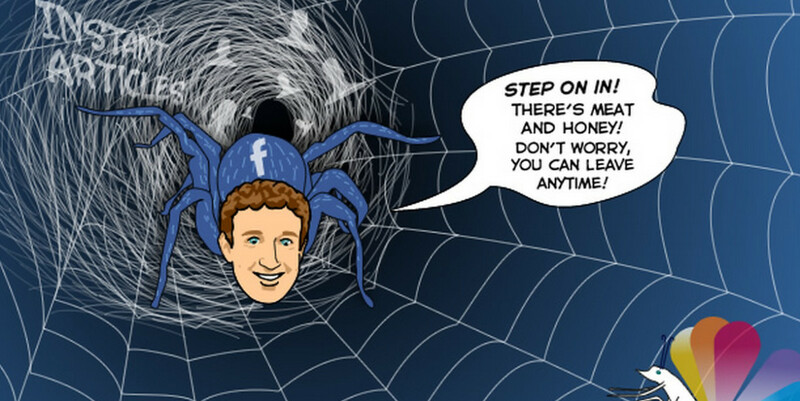 Zuckerberg: Come to me little media bugs…. The Zuckerberg social web has been spun. Now time to feed on a few media bugs…?